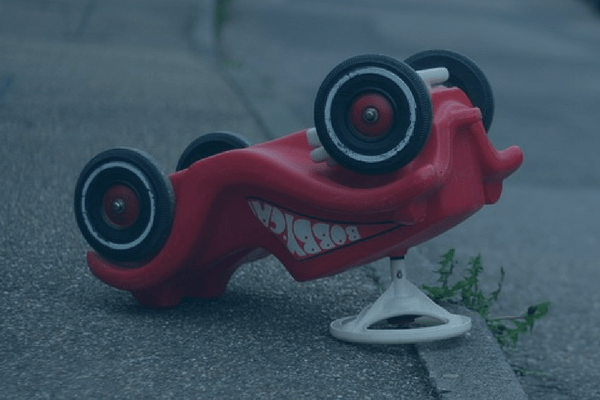 Is My Fleet Accident Management Process Updated? Fleet accident management is a tricky process. Since accidents lead to legal and business penalties, fleets need to develop sound accident policies. And just how serious are the penalties for accidents? A Fedex safety manager says that 40% to 50% of crashes are preventable. From those crashes, several fatalities were caused by tired drivers rear ending the car ahead. This cost Fedex hundreds of millions of dollars over the past few years from the resulting lawsuits. Since then, Fedex has mandated all vehicles to include camera technology and collision avoidance technology. Aside from Fedex, how have other businesses learned from accidents and improved their safety process? 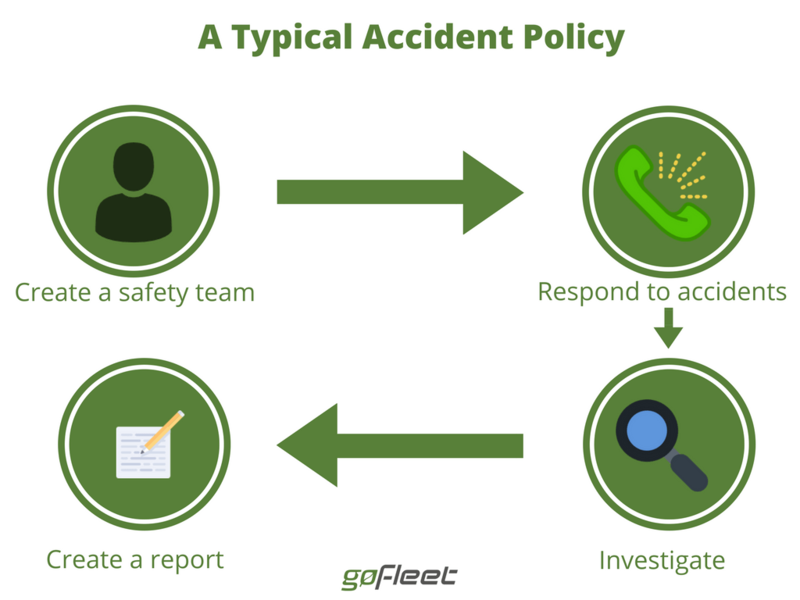 What does typical fleet accident management look like? Assigning responsibility. One of the most important tasks is choosing who is responsible for fleet accident management. This person should be someone that has knowledge and experience with safety practices. For many fleets, this means either employing a safety manager or hiring an outside consultant. Responding to accidents. When an accident happens, the fleet is firstly responsible for taking care of injuries. From there, the safety manager should be notified and an investigation should begin. Investigating the accident. Safety managers are required to piece together what happened in the accident. This involves reviewing physical evidence, gathering witnesses, and conducting interviews. Ultimately, the safety manager must answer several questions. Who was at fault? Was the accident preventable? How can future incidents be prevented? Writing a report. After doing the detective work, safety managers should write a report. This report should outline the complete story of what happened before the accident, during the accident, and after the accident. Also, the report should recommend how to avoid future accidents. Is Our Accident Process Modernized? For many fleets, a modern accident policy means two things. The first thing is to find a way to streamline accident investigations. The second thing is to find a way to prevent accidents instead of reacting to them. Cameras are a popular tool to streamline investigations. Traditionally, safety managers rely on witnesses. This might involve interviewing drivers, who sometimes tell a different story than other witnesses. How can safety managers get to the real root cause of the accident? The solution is to use camera footage. This may involve a simple dash camera to multi-channel camera solutions that show a 360-degree view. With any camera, their footages provide some of the strongest phyal evidence. As a result, cameras allow safety managers to piece together exactly what happened. In some cameras, safety managers used the footage to prove that their drivers were not responsible for an accident. In other cases, safety managers used the footages to teach drivers to prevent future accidents. Another modern accident management strategy is to focus on accident prevention. A lot of fleets installed safety technology to stop accidents from happening in the first place. A popular tool is Mobileye. Mobileye is a collision avoidance tool. This tool warns drivers of impending collisions with pedestrians and other vehicles. For safety managers, Mobileye is a great way to prevent accidents and accident investigation from happening in the first place. Click here for more info on accident management processes.